More people are supplementing with CoQ10 than ever before. A key reason is increased awareness that the body's production of CoQ10 declines significantly with advancing age. Statin drugs also deplete CoQ10 levels in the blood, and possibly, tissues. For example, statin drugs reduce plasma CoQ10 by almost 40%—but the aging process itself reduces CoQ10 levels in the heart muscle wall by 72%. 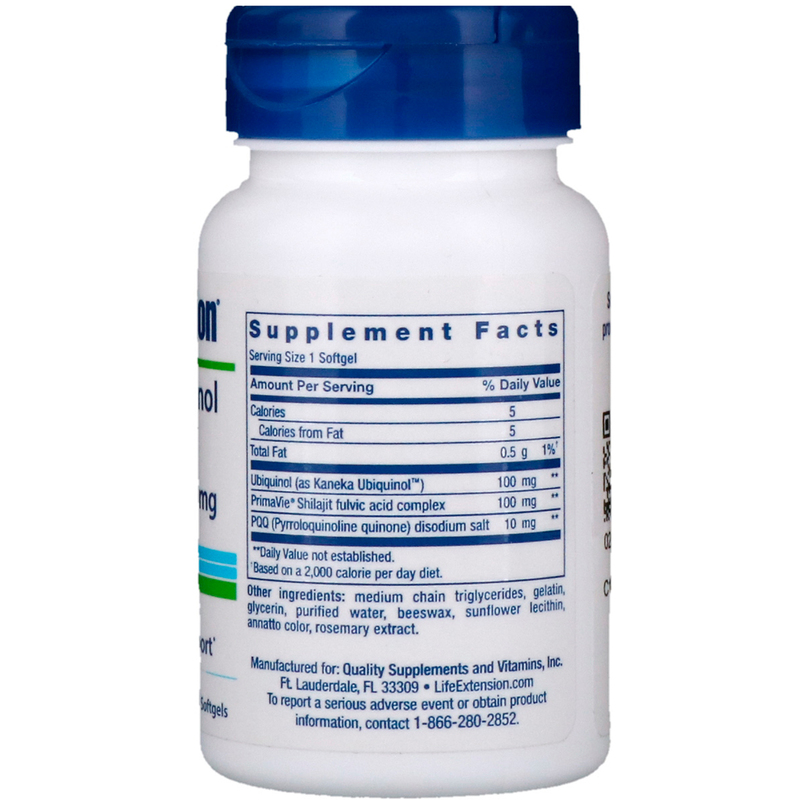 PrimaVie shilajit is a nutrient that has been shown to double levels of CoQ10 in mitochondria. Combining CoQ10 and shilajit produced a 56% increase in energy production in the brain—40% better than CoQ10 alone. And in muscle cells there was a 144% increase in energy production—27% better than CoQ10 alone. Shilajit stabilizes CoQ10 in its superior ubiquinol form. Shilajit also facilitates more efficient delivery of CoQ10 into the mitochondria, which results in greater cellular energy production. Plus, shilajit itself is rich in compounds that help the mitochondria convert fats and sugars into ATP (adenosine triphosphate), the body's main source of energy. Research demonstrates that PQQs unique nutritional profile supports heart health and brain function — alone, and especially in combination with CoQ10. The optimal dose of PQQ is 20 mg each day. 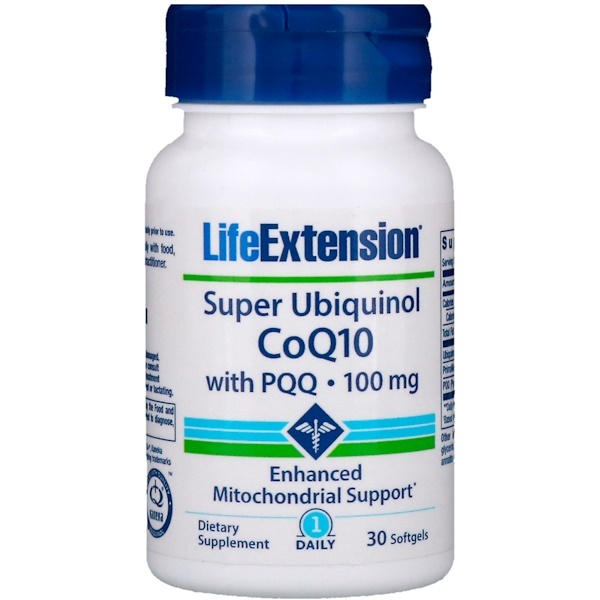 Customers taking Mitochondrial Energy Optimizer, Mitochondrial Basics, or PQQ 10 mg caps obtain this optimal PQQ dose when taking Super Ubiquinol CoQ10 with PQQ. Try it today! Medium chain triglycerides, gelatin, glycerin, purified water, beeswax, sunflower lecithin, annatto color, rosemary extract.